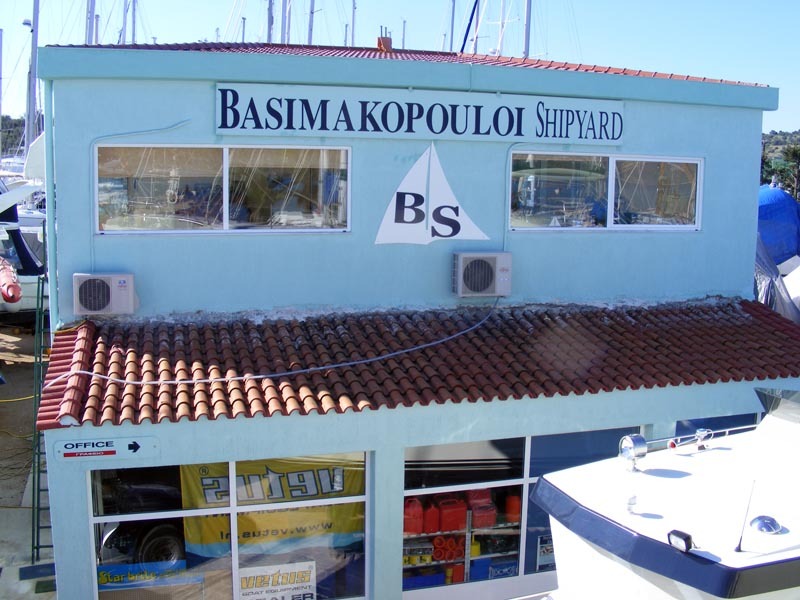 Our company, I. Basimakopoulos and Co, was established in 1965 and has been running ever since as a family business specialized in ship construction. We boast extensive experience in designing, building and boat renovation. 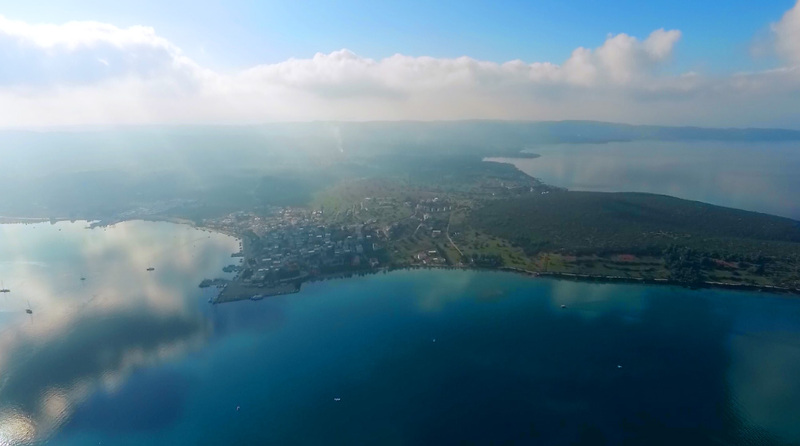 The company’s headquarters can be found in the Ermionida Valley, situated on the Northwestern part of the Argoliki peninsula. The main advantage of the above mentioned location is that it is situated near popular tourist destinations. Moreover, the Valley can be easily accessed by visitors from other countries via the Eleftherios Venizelos International Airport (Athens) and the Port in Patras. Using state of the art equipment (remote controlled Travel Lift lifting machine with a 120 tonne lifting ability, 3 independent drive hydraulic boat transport trailers, specially designed heavy duty metal cradles) high quality workmanship, attentive customer service and versatile facilities we proudly offer high quality services and customer care at affordable prices. Our meticulous technical expertise in ship construction combined with top quality equipment and facilities ensure that we deliver outstanding results. We aim to be up to date with the latest developments in the marine industry through constant training and thus we are in a position to offer quality services to please our customers’ needs. 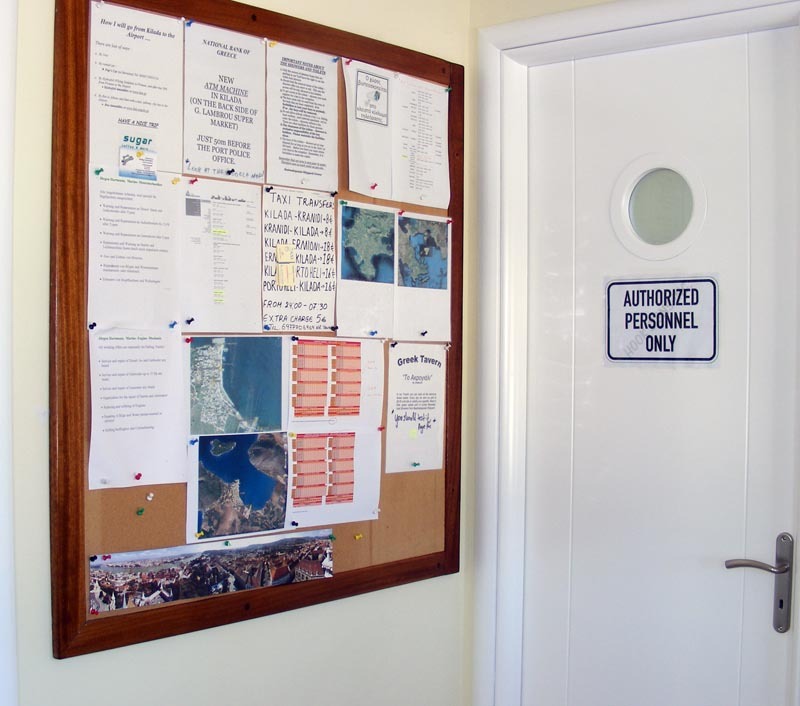 Boat owners will be able to discuss any issues they might be experiencing with their vessel with our specially trained staff. In order to offer the best to our customers we are working alongside some of the biggest and most reputable companies in the industry, whether that be companies providing services or maritime equipment. 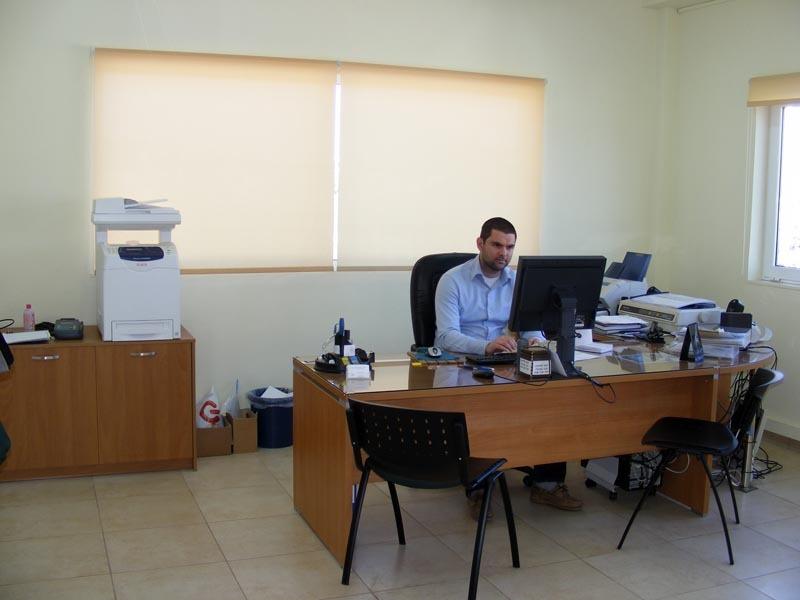 Our primary aim is to provide high quality services at affordable prices. We are a highly qualified team who take pride in our work and provide top quality services.